Welcome to the e-mail action page for our campaigin to protect voter registration in Tennessee. Our state is 45th in in the country for voter registration - groups should not be penalized for helping more Tennesseeans vote. 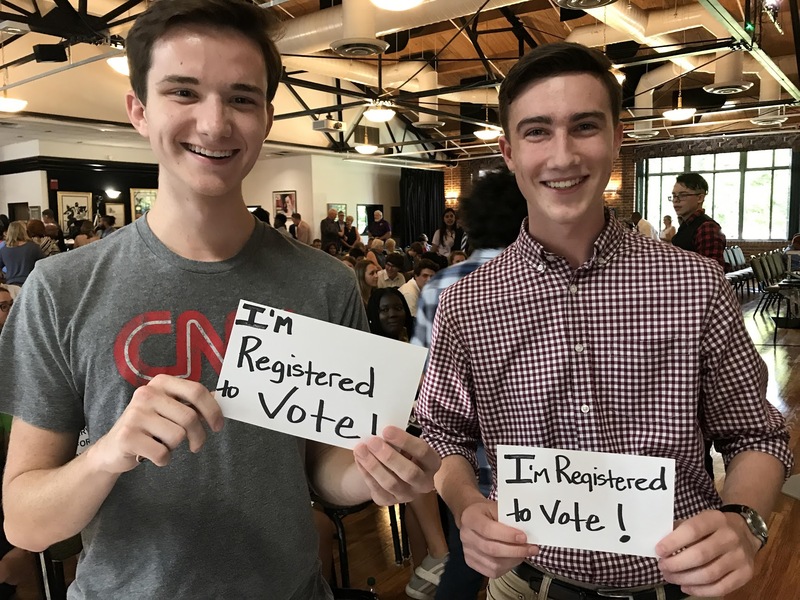 Tell your legislators to keep voter registration legal in TN and STOP Senate Bill 0971/ House Bill 1079! Send a message to YOUR legislator opposing attacks on Voter Registration!